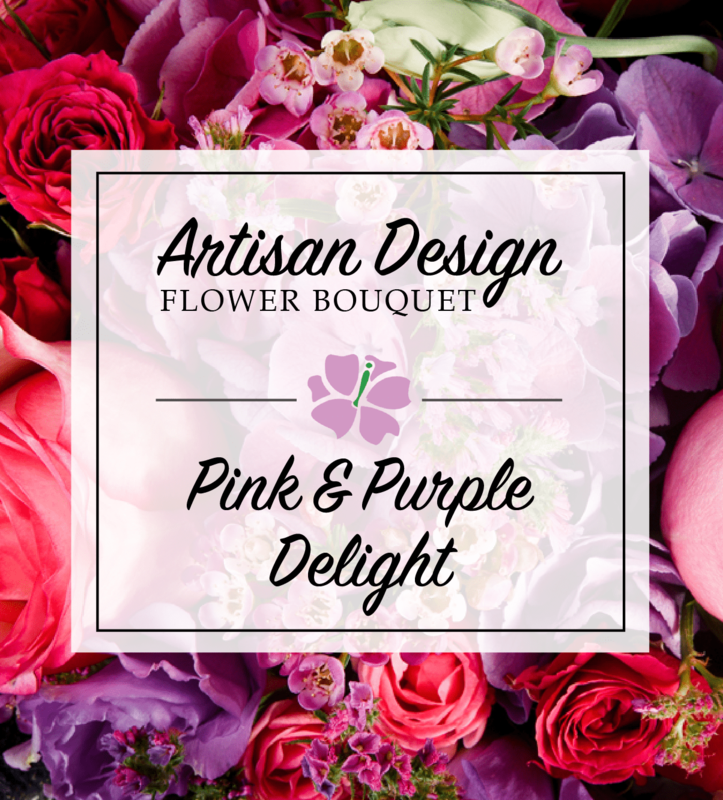 A specially arranged one of a kind arrangement comprised of dusky lavender flowers, and bold rich pinks. Our floral designers will craft an incredible bouquet inspired by the sky as the sun sets which will send a deep, meaningful message of romance to your recipient. 02/06/2018 11:31AM i loved it, the purple flowers were more pink toned in person but the arrangement was beautiful none the less.— Hannah R.